Reviews for "A Portrait Painted By The Sun"
"...an enlightening journey from start to finish. 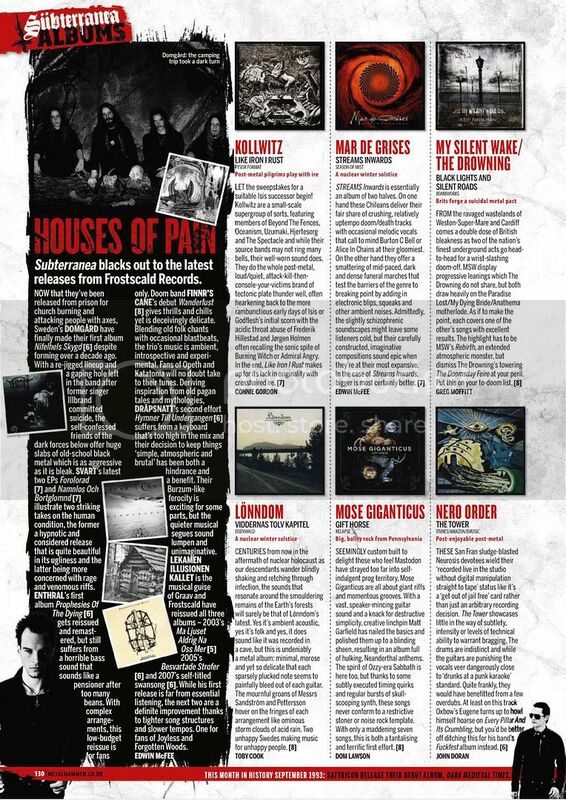 The diverse textures and layers of this album are highly praiseworthy, and it’s something I will most definitely return to." "...draws you in time and time again. The mystery is never revealed. 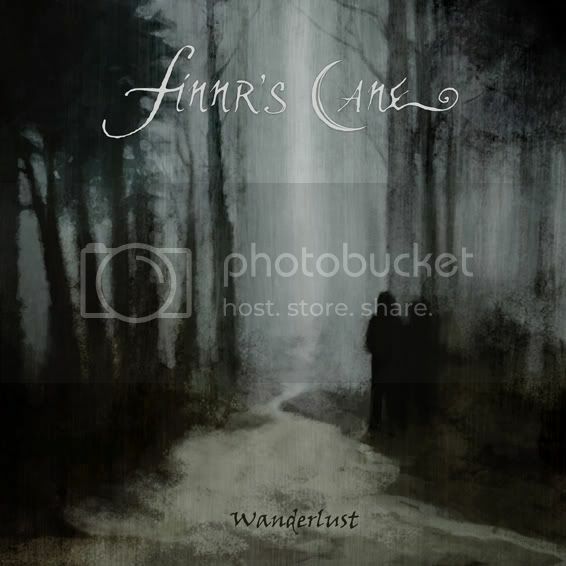 Aren't those the kind of albums we cherish within our collection?...a perfect companion for a stroll in the forest"
"For fans of every Black Metal sub-genre, this album will please you from start to finish." 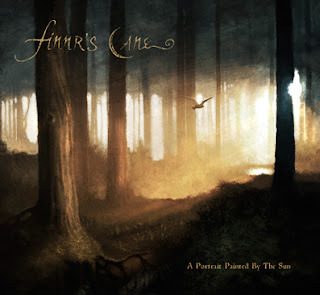 "Refreshing, relaxed, and very, very good, give your ears a break and take forty minutes to absorb Finnr’s Cane’s magnificent, otherworld musical landscapes, you’ll find it well worth the trip." "a unique mix of intricate melodies, grainy toned guitar riffs, and melancholy lyrics that create an atmosphere that is full of mood and contemplation." 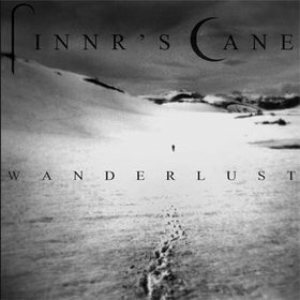 "The music of Finnr’s Cane is made to be felt with the heart...This album should provide you with many magic moments in the upcoming winter if you’re into melancholic and atmospheric black metal."